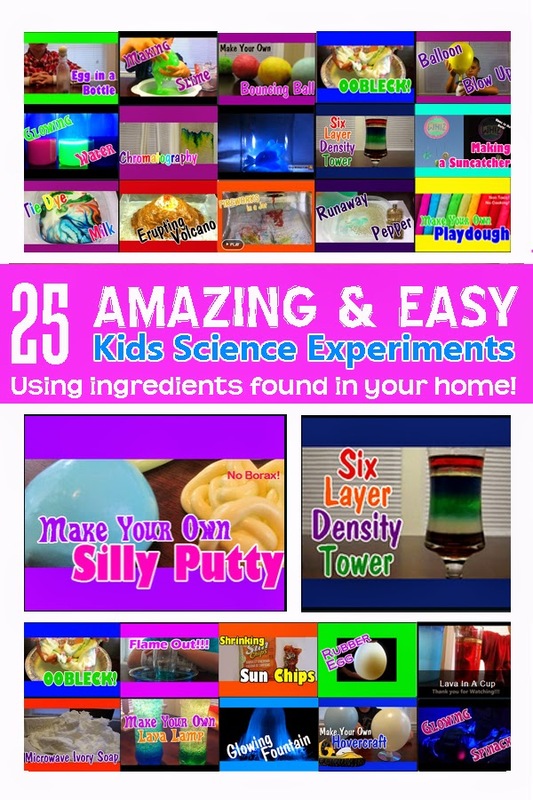 Check out these easy kids science experiments! How to make magic mud or OOBLECK! How to make PLAYDOUGH / PLAY DOH without cream of tatar or cooking! What happens when you MICROWAVE IVORY SOAP? How to build a VOLCANO and make it ERUPT! How to make FLOWERS CHANGE COLOR overnight! Students can print these flashcards to help memorize sequences ad series formulas! Designed to print on the front and back of one sheet. Click here to go to my REPORT CARD COMMENTS page for more examples! - He excelled in the linear equations unit where he was able to solve a system of linear equations using a variety of strategies on his assignment. - She demonstrated a thorough understanding of the linear equations unit where she was able to solve problems that are modelled by linear equations or systems of linear equations on her chapter test. - He did well in the linear equations unit where he was able to describe the relationship between the number of solutions to a system of linear equations and the coefficients of the equations on his assignment. - She demonstrated a good understanding of the linear equations unit where she was able to solve systems of two linear equations involving two variables, using the algebraic method of substitution or elimination on her chapter test. - She excelled in the analytic geometry unit where she was able to use coordinates to determine and solve problems involving midpoints, slopes, and lengths of line segments on her chapter test. - He did well in the analytic geometry unit where he was able to determine the equation of a circle with centre (0, 0) on his assignment. - She demonstrated a thorough understanding of the analytic geometry unit where she was able to use properties of line segments to identify geometric figures and verify their properties on her assignment. - He excelled in the analytic geometry unit where he was able to solve problems using the formulas for the slope, length, and midpoint of a line segment on his chapter test. - He did well in the graphs of quadratic relations unit where he was able to describe the graphs and properties of quadratic relations of the forms y = ax2 + bx + c and y = a(x – r)(x – s) on his assignment. - She demonstrated a good understanding of the graphs of quadratic relations unit where she was ablt to expand and simplify quadratic expressions on her chapter test. - He demonstrated a good understanding of the graphs of quadratic relations unit where he was able to apply quadratic models to solve problems on his assignment. - She demonstrated a thorough understanding of the graphs of quadratic relations unit where she was able to identify the key features of a graph of a parabola such as the axis of symmetry, vertex, y-intercept, zeros, and max or min value on her chapter test. - He excelled in the factoring unit where he was able to factor polynomial expressions involving common factors, trinomials, difference of squares, and perfect squares on his chapter test. - He demonstrated a good understanding of the quadratic models unit where he was able to solve problems involving quadratic relations by finding the maximum/minimum value or the x-intercepts on his chapter test. - She excelled in the quadratic models unit where she was able to solve problems arising from realistic situations represented by a graph or an equation of a quadratic relation on her assignment and chapter test. - She demonstrated a thorough understanding of the quadratic equations unit where she was able to solve quadratic equations that have real roots by factoring or using the quadratic formula on her assignment. - She did well in the similar triangles unit where she was able to solve problems related to similar triangles using ratios and proportions on her assignment. - He excelled in the similar triangles unit where he was able to determine the measures of the sides and angles in right triangles using the primary trigonometric ratios and the Pythagorean Therorem on his chapter test. - He demonstrated a good understanding of the similar triangles unit where he was able to solve problems involving right triangles in real life applications using the Pythagorean theorem and the primary trigonometric ratios on his chapter test. - She did well in the trigonometry unit where she was able to determine the measures of sides and angles in acute triangles using the sine law and cosine law on her chapter test. - He demonstrated a thorough understanding of the trigonometry unit where he was able to solve problems involving the sine law and cosine law in acute triangles on his chapter test. - She did a great job in the rational numbers unit where she was able to simplify expressions and solve problems involving integers and fractions on her chapter test. - He excelled in the powers and polynomials unit where he was able to demonstrate an understanding of the exponent rules of multiplication and division, and apply them to simplify expressions on his chapter test. - She did well in the linear equations unit where she was able to use inverse operations to simplify expressions and solve equations on her chapter test. - Interpret the meaning of a distance-time graph in terms of direction and speed. 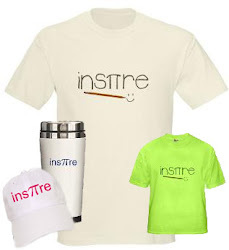 - Able to convert between slope y-intercept and standard form of a line.